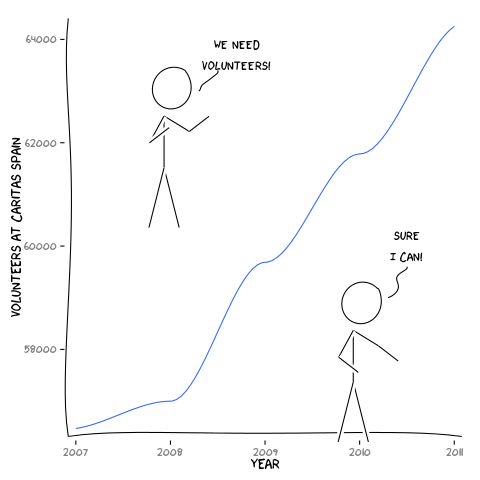 Apparently, folk have figured out how to make xkcd style graphs in Mathematica and in LaTeX. Can we do it in R? Ggplot2-ers? 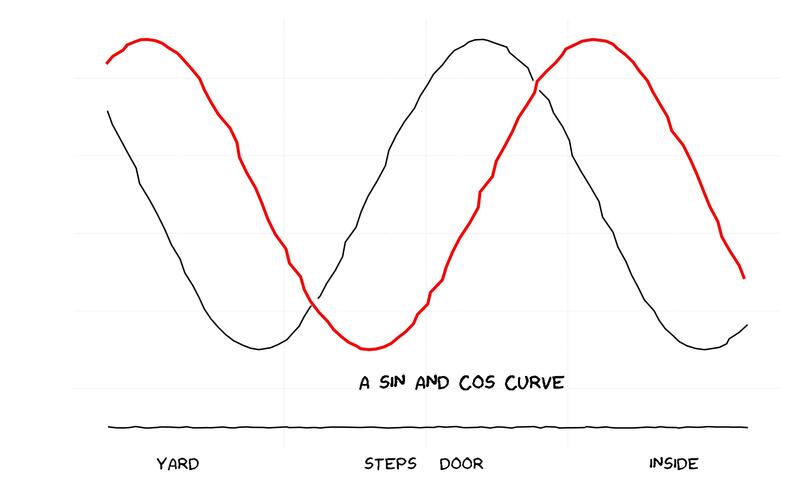 A geom_xkcd and/or theme_xkcd? 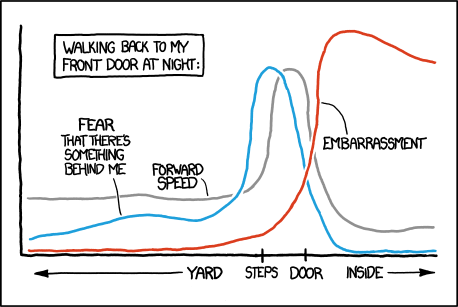 I guess in base graphics, par(xkcd=TRUE)? How do I do it? It makes for a nice example - but the axes and fonts appear trickier. Fonts appear solved (below), though. Is the only way to deal with axes to blank them out and draw them in by hand? Is there a more elegant solution? In particular, in ggplot2, can element_line in the new theme system be modified to take a jitter-like argument? 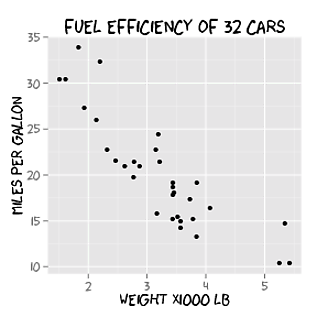 Package xkcd: Plotting ggplot2 graphics in a XKCD style. 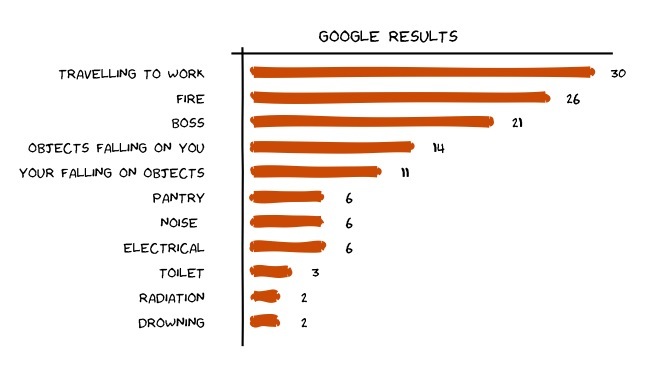 Thinking along the same line as some of the other answers, I've "un-ggplotted" the chart and also added on the flexibility of the x-axis label locations (which seems to be common in xkcd) and an arbitrary label on the chart. Note that I had a few issues with loading the Humor Sans font and manually downloaded it to working directory. 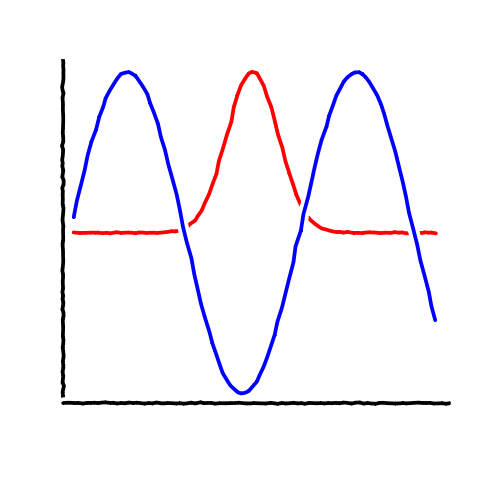 Not sure how to replace the axes, but could use the same approach with jitter. 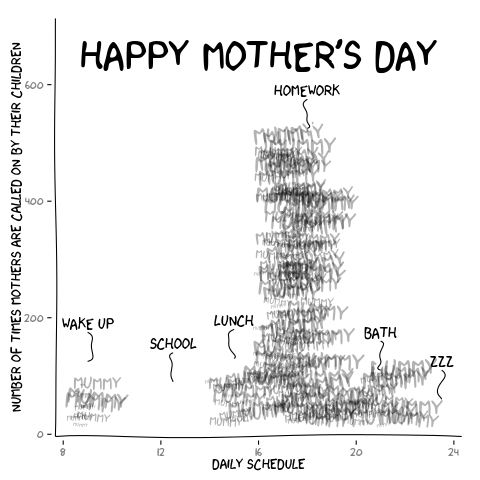 Then it's a matter of importing the font from XKCD and layering with geom_text. how to achieve a hand-drawn pencil fill in ggplot2?